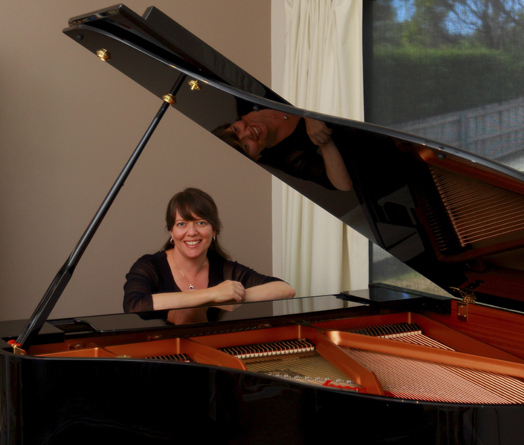 Jennifer Marten-Smith has worked as a soloist, accompanist and repetiteur throughout Australia and Europe. Employed by the South Australian Opera, Victoria State Opera, Staatstheater Hannover and for the past 11 years with Opera Australia, Jennifer has an extensive knowledge of the operatic repertoire. She is an accomplished performer, has appeared as soloist with several orchestras including the Tasmanian Symphony Orchestra, the Melbourne Symphony Orchestra and the Niedersächsisches Staatsorchester Hannover, was a member of the German Chamber Group ‘Trio Médard’ and is a much sought after vocal coach and accompanist. Jennifer is now based in Hobart, Tasmania.